Yes, we even wrap race cars. We turned this Cadillac CTS-V into a high-performance driver development car with attitude. 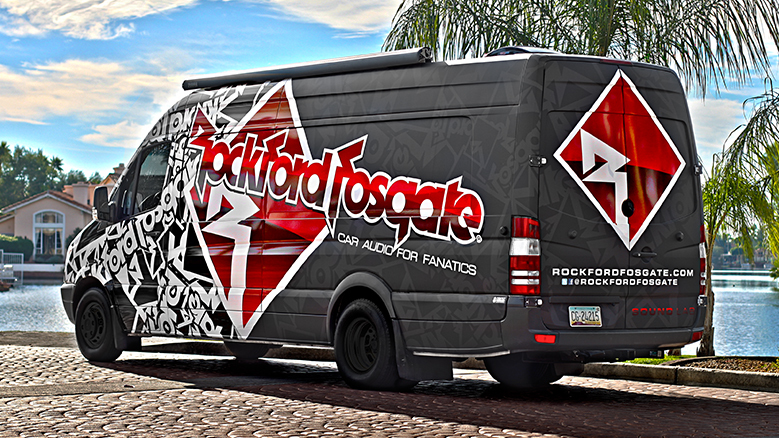 Deck out your car in sponsor logos, numbers, and eye-catching graphics. Get a quote from us today! 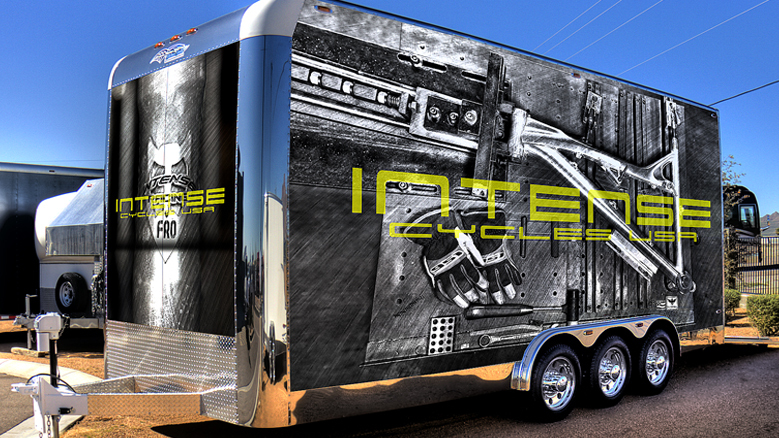 We are the design and install leaders for vehicle wraps Phoenix, AZ. Please check out our portfolio. 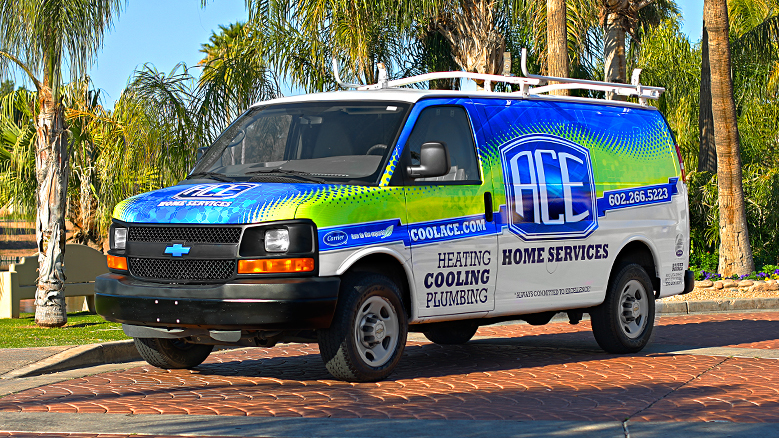 We do not like to brag but our customers have great things to say about our work. 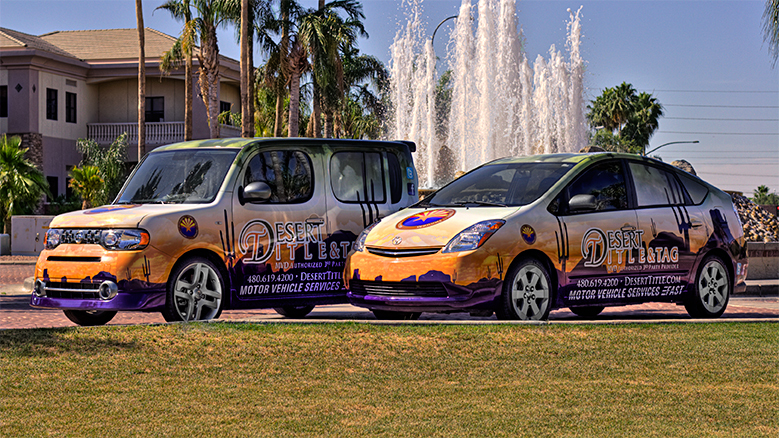 We do not stop at vehicle wraps Phoenix, we proudly service all cities in Arizona. 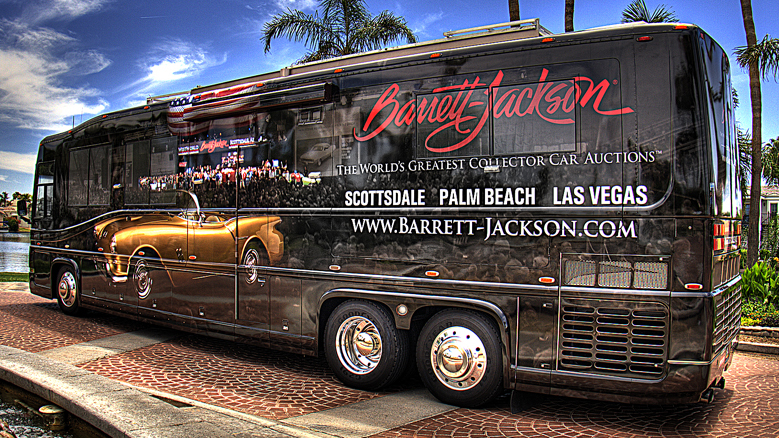 We also service New Mexico, Nevada and Southern California. We are a one-stop-shop. Cortez Visual can see the project through from start to finish. Please enjoy the portfolio pieces below. You can leave a comment or contact us for more information. We invite conversation with a smile. Organize, Plan, Execute, Deliver. We design responsive sites that travel with your business. These sites display well on desktop, tablet, or mobile. We create a user experience that creates engagement which leads to more business for our clients. To get noticed you have to go big. To go big you have to grab the attention of your audience and take your message to new heights. From heat wrapping exposed cinderblock to yards of installed high-rise window graphics, we can deliver. We are noticing a lot of companies are using window graphics to convey a message to their customers. 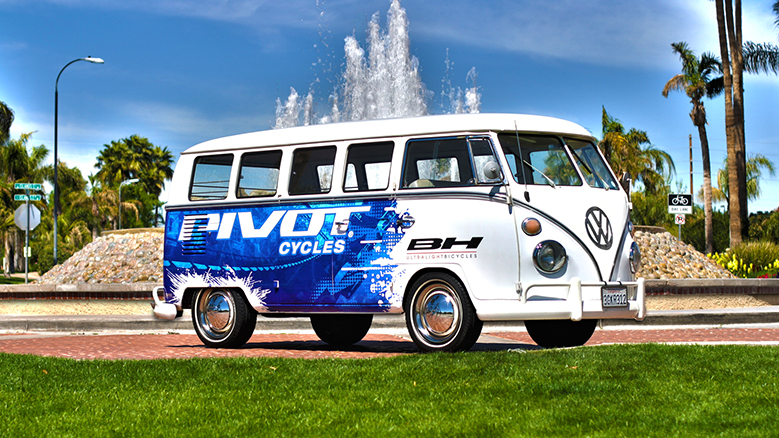 We are at the front of this movement offering design, print and install of window graphics all over the valley. What is a brand? It is not just a logo! It is the creation of the look, feel and voice of a company, product or service. Simply having a product or service to sell is one thing, having the branding to back it is another, stronger way to excel your business.